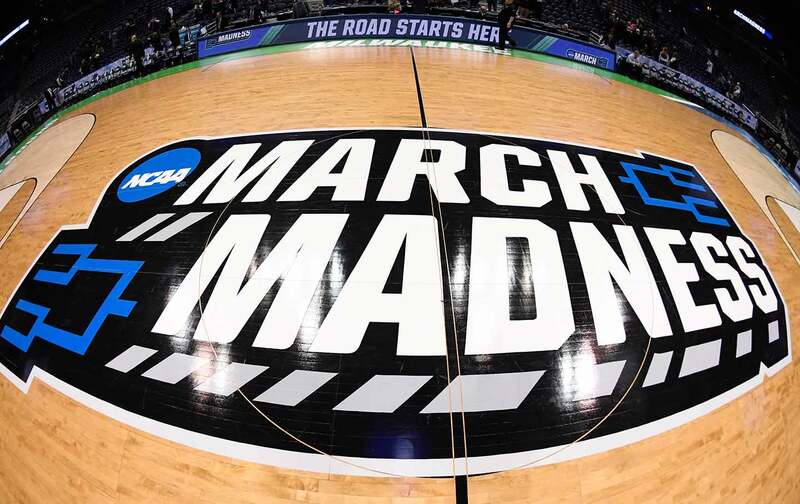 Patrick Hruby joins the show to talk about March Madness, the NCAA, and possible solutions to the lack of player compensation. This week we speak to DC-based sports journalist and editor Patrick Hruby about the rot that envelops the NCAA, more visible than ever this March. We do all this through the prism of word association, talking coaches, players, apparel companies, and the NCAA. We also have Choice Words about Mike Trout’s mega contract. We also have Just Stand Up and Just Sit Down awards for Braden Holtby and Michigan State coach Tom Izzo, a brand-new Kaepernick Watch, and more! The NCAA says paying athletes hurts their education. That’s laughable.